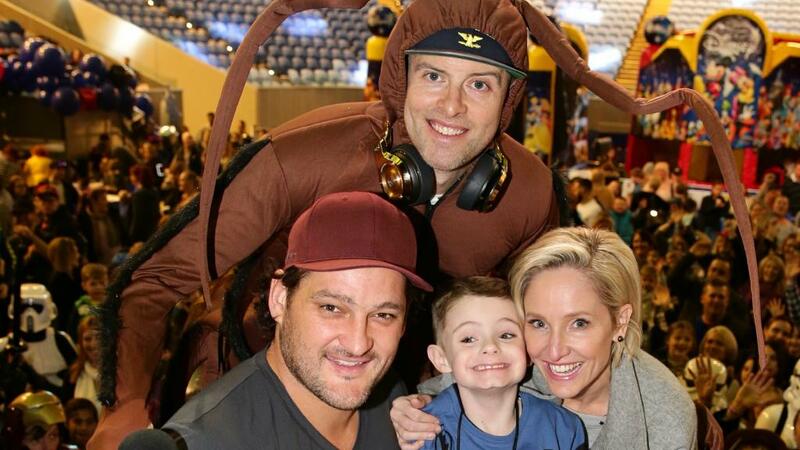 Yesterday in Melbourne, Fox FM radio presenters, Fifi, Dave, Fev and Byron hosted a birthday party for 7-year-old Logan, a little boy with spina bifida. Last year, as Logan’s Mum told Fifi that no children came to Logan’s party despite invitations being sent to the whole class at school. Fifi was so moved by Logan’s story that she decided with her co-presenters to give Logan the best and biggest birthday party ever. Huge congratulations to Fox FM for stepping up and showing Logan that he matters, and more importantly signaling to people all over Melbourne that leaving kids out is not OK.
At NESTS Education, our biggest single message is “Inclusion matters”. So while we are delighted with Fox FM’s contribution, we definitely believe the conversation must not end here. Life is not just about Birthday parties; life is about accepting everyone for who they are and including all members of our community. Asking the parents of a child with special needs are you OK? Or even better calling and inviting that parent to coffee? Finding out that a child cannot go on an excursion and asking why? Then asking can I help? You can do more, but everything you do matters to these families and to the children with special needs – finally, you can take a moment to reflect what if that was my child? What needs to happen in schools? In order to facilitate inclusion, every teacher needs specific skills. At NESTS Education we provide the Professional Development teachers need to make inclusion a reality in their classrooms and schools. 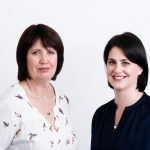 The Victorian Institute of Teachers (VIT) requires every teacher to complete Professional Development (PD) in Special Needs before September, 2017. Please ask your child’s school principal or class teacher if staff have completed the mandated training in Special Needs because inclusion matters. Please let your school know that NESTS Education are available to provide this PD to their school. If we all work together, all children will be a part community and Fifi, Dave, Fev and Byron won’t need to host another birthday party next year. And that would be the best outcome for everyone. Inclusion is important to NESTS. Why does inclusion matter to you?